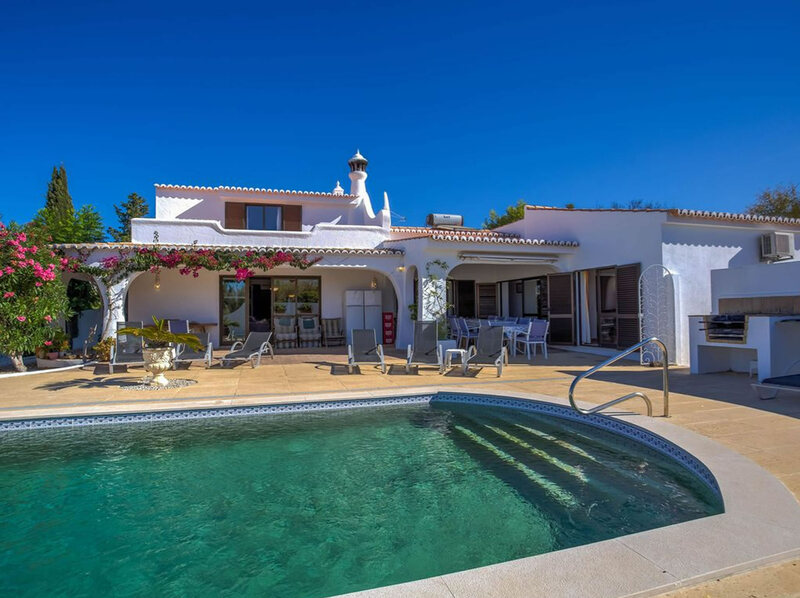 Set in a large fully fenced and gated plot, this luxury 6 bedroom villa is perfect for families who would like to not rely on a car during their stay, with an easy walk to the beach, shops and restaurants of Carvoeiro. 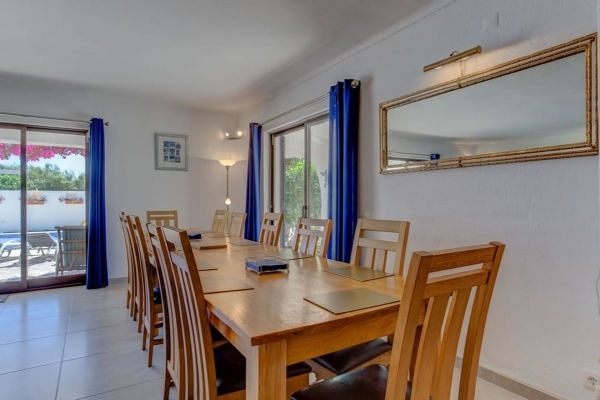 It has a large heated pool with surrounding terrace and fantastic BBQ area. 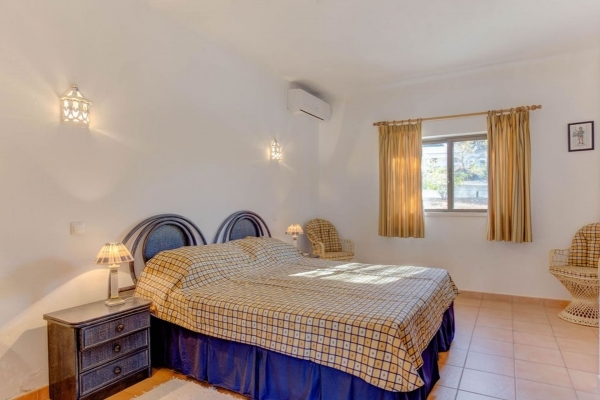 This tranquil holiday villa offers everything necessary for a relaxing family holiday.